ISLAMABAD: Chief Justice of Pakistan Justice Mian Saqib Nisar stressed the importance of the China Pakistan Economic Corridor (CPEC) project during proceedings of the Katas Raj case on Tuesday. The chief justice observed that several disputes were surfacing regarding the CPEC, adding that the court wants their resolution. For this purpose, the chief justice informed that he has summoned all the high court chief justices. The remarks were made when Bestway Cement's counsel Makhdoom Ali Khan informed the court that one of their factories is located on the path of CPEC. The Supreme Court has taken a suo motu notice of the depletion of the Katas Raj pond, a revered site for Hindus, due to the depletion of the water table by nearby cement factories. At the last hearing of the case on January 19, the chief justice had observed that as several development projects related to CPEC are under way, cement will be needed in the country. On Monday, Chinese Foreign Ministry spokesperson Hua Chunying said CPEC is purely an economic cooperation project that does not involve the issue of territorial disputes against any third party. 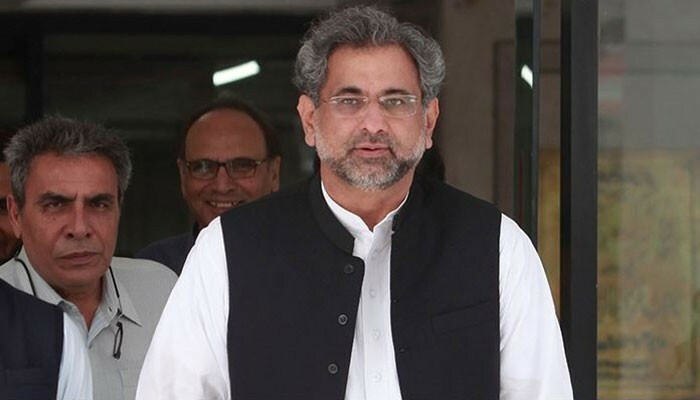 Also on Monday, Prime Minister Shahid Khaqan Abbasi said CPEC is perhaps the most important initiative of our generation and the most visible part of the Belt and Road Initiative. He was addressing the inauguration ceremony of the first-ever International Gwadar Expo.